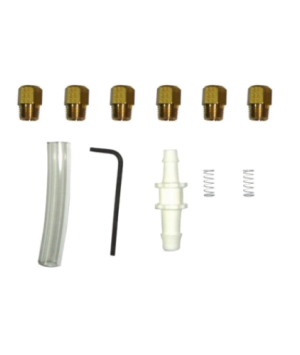 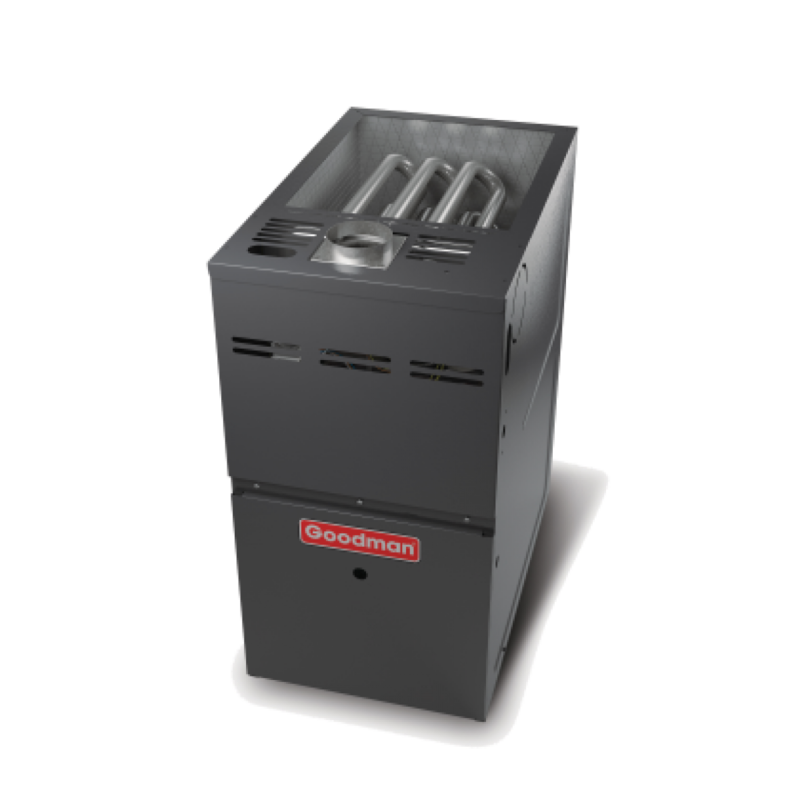 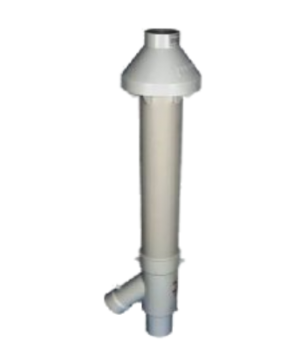 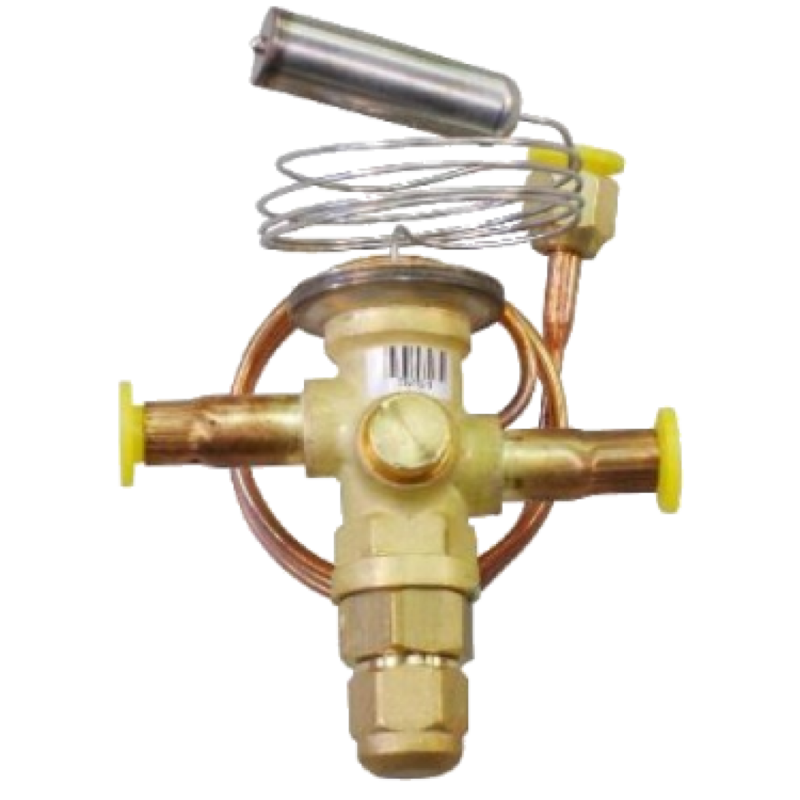 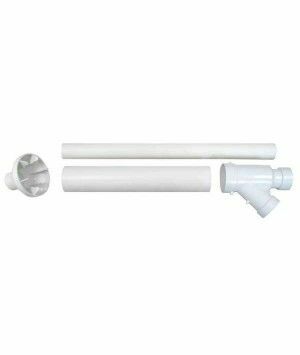 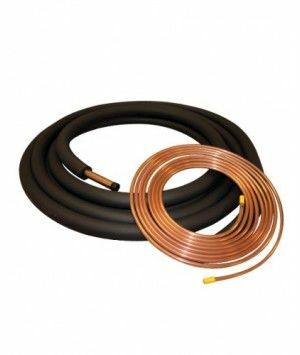 The Goodman TXV Kits or thermal expansion valve (often abbreviated as TEV, TXV or TX valve) is a component in refrigeration and air conditioning systems that controls the amount of refrigerant flow into the evaporator thereby controlling the superheating at the outlet of the evaporator. 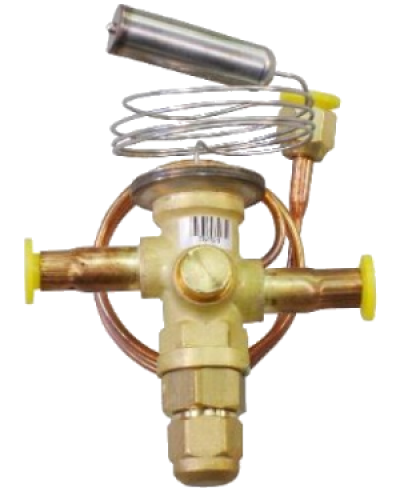 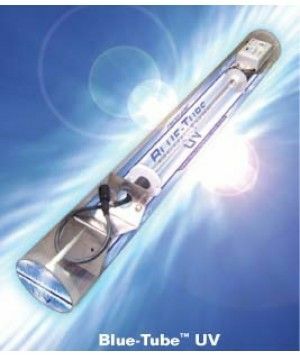 Available in R22 or R410A Refrigerant to meet your installation requirements. 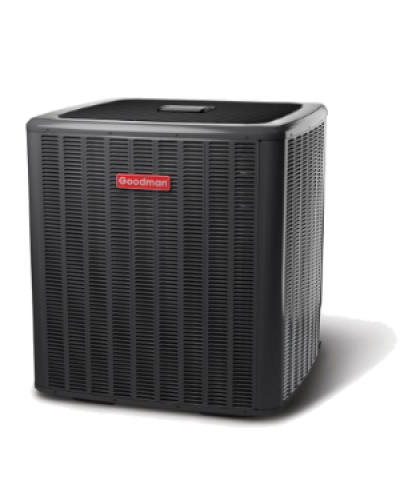 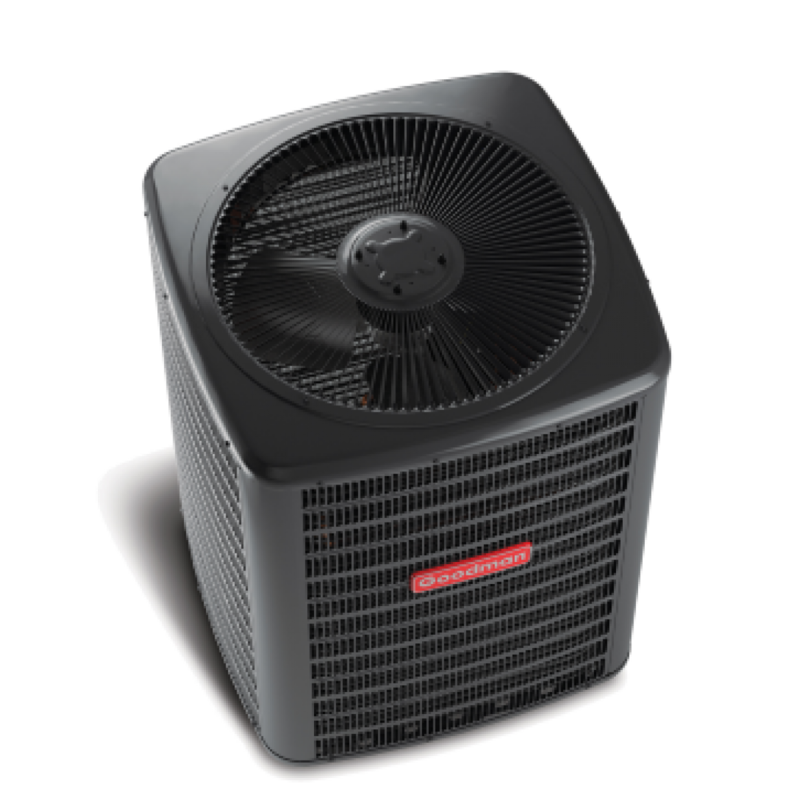 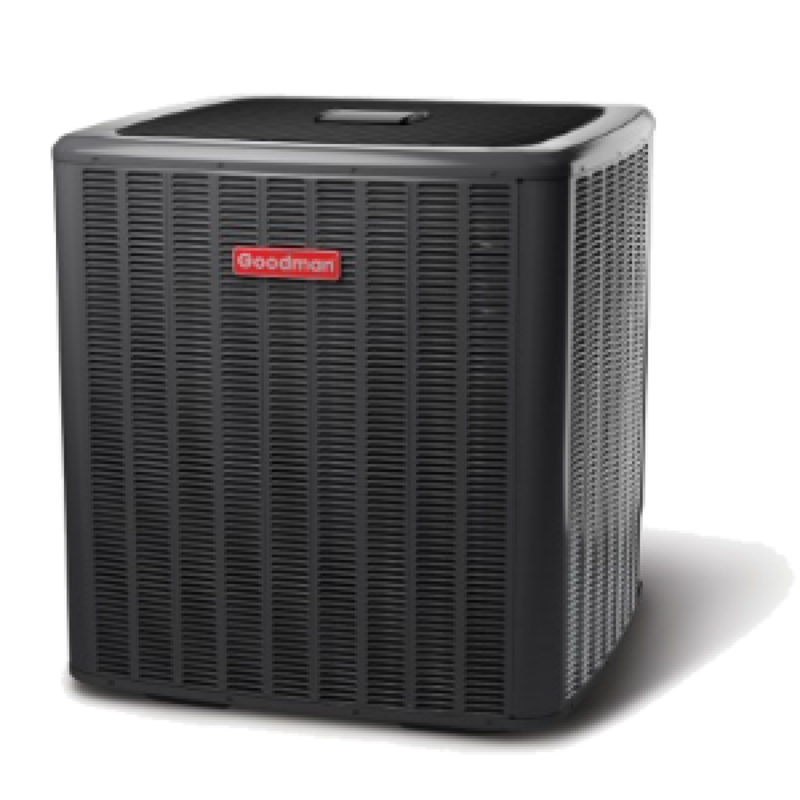 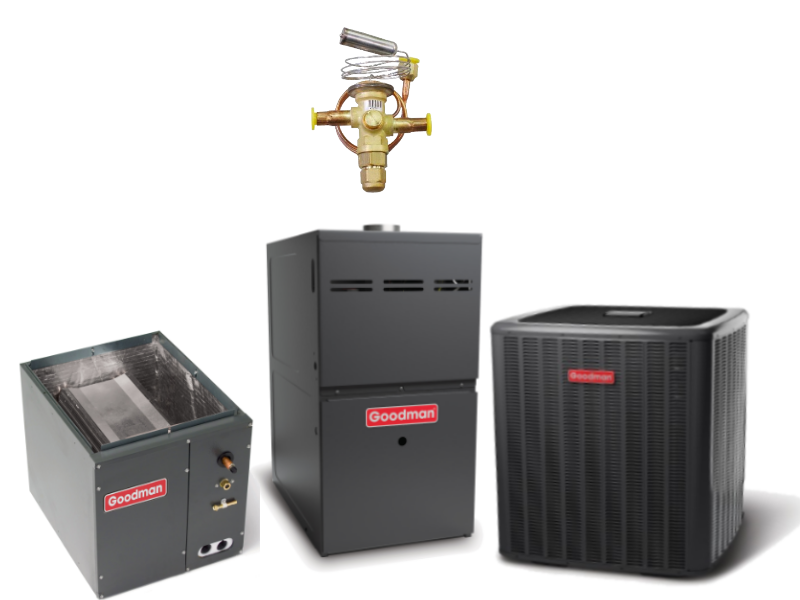 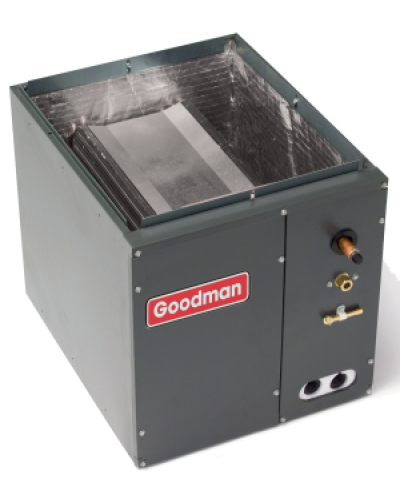 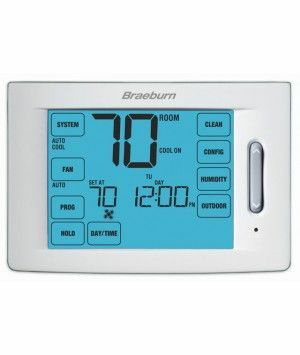 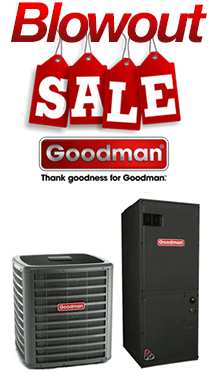 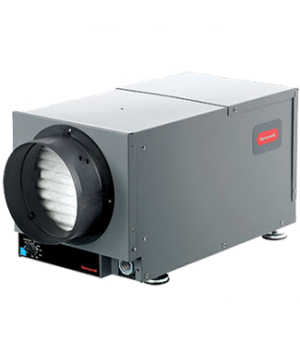 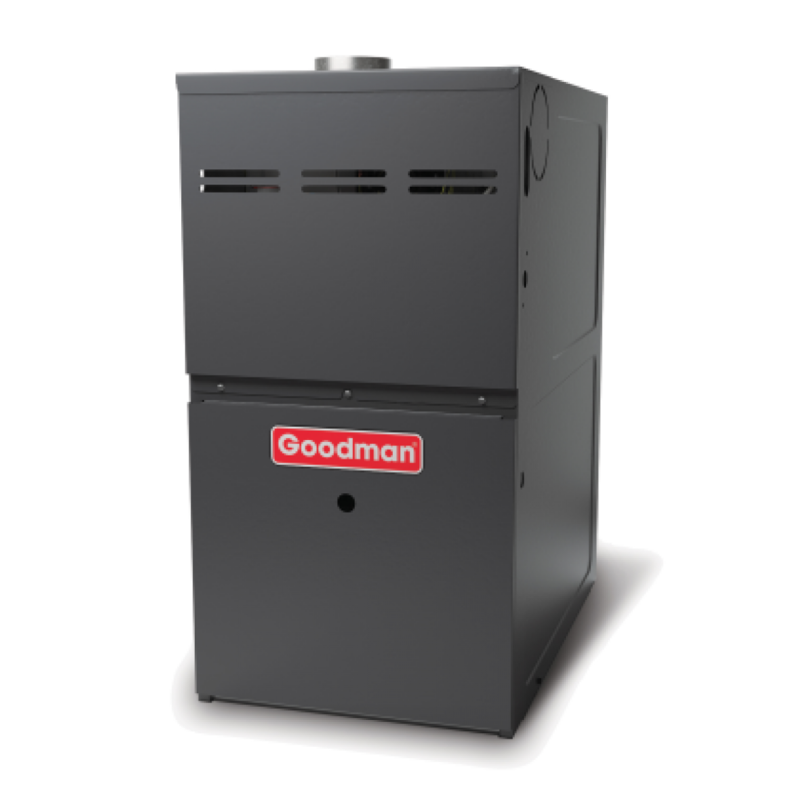 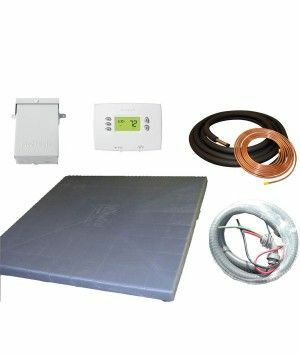 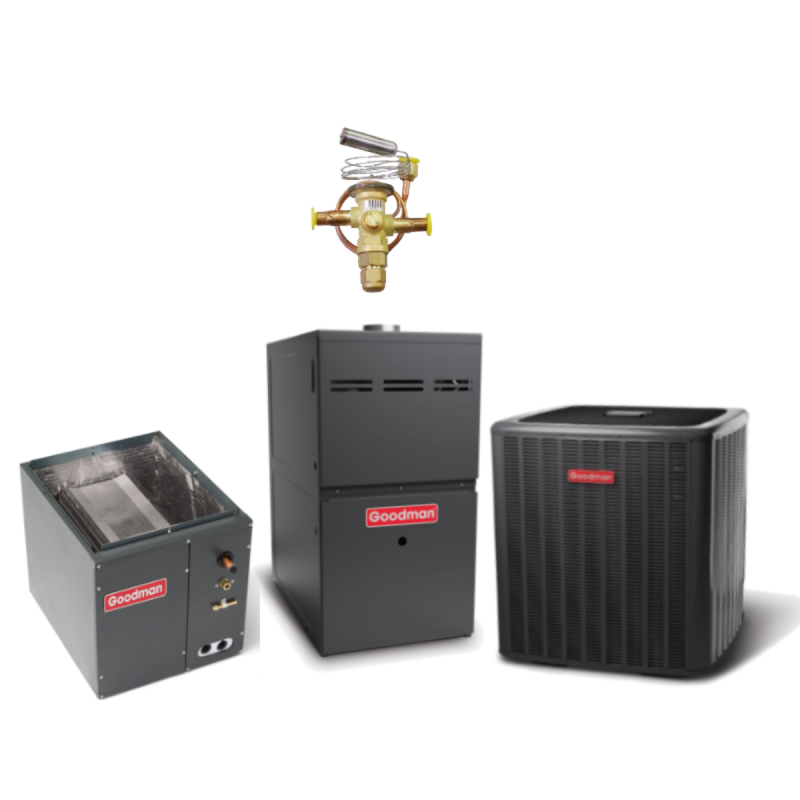 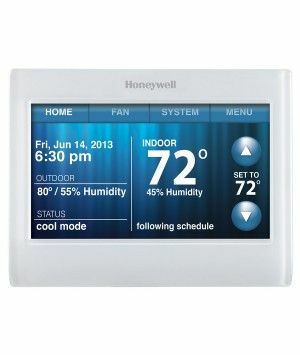 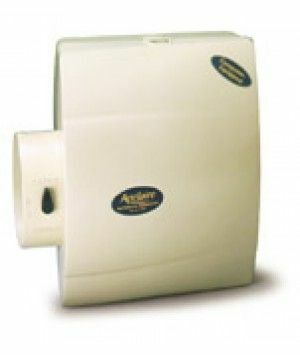 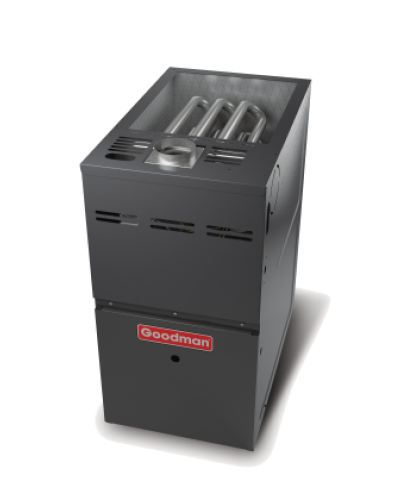 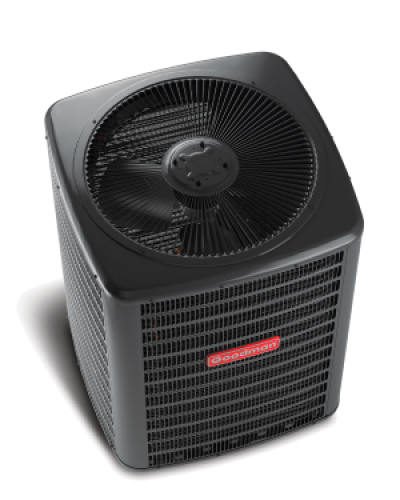 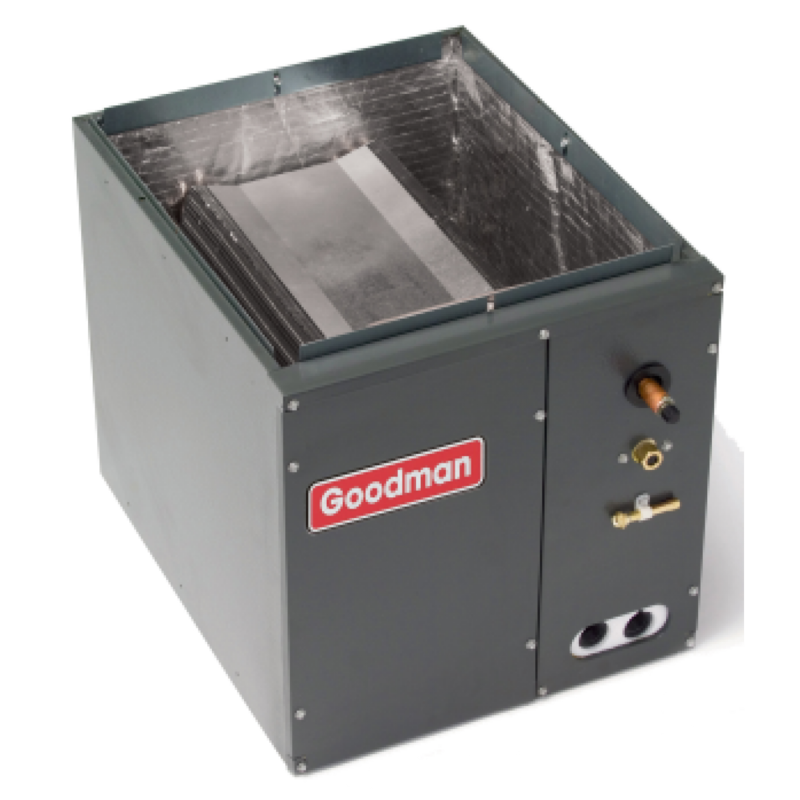 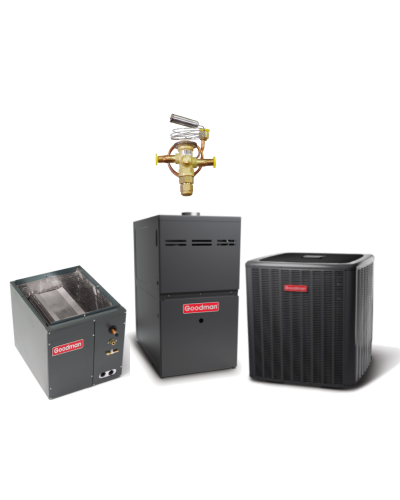 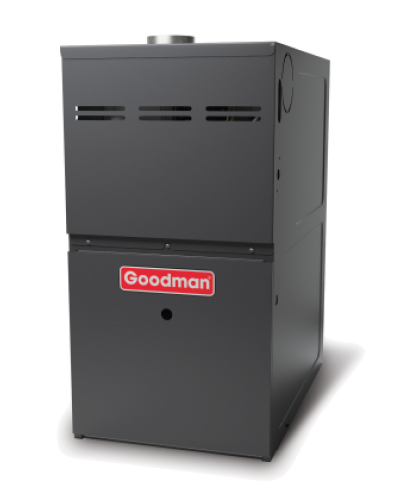 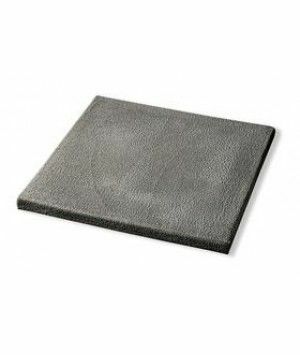 Goodman has become one of the largest manufacturers of residential and light commercial air conditioning, heating, and indoor air quality products and systems by focusing on just one thing, building the most reliable and refreshingly affordable indoor comfort products in the market.